September is the end or the beginning of the season in many sports and there have been plenty of fantastic athlete successes this month. We are delighted to announce that our September athletes of the month are Mari Durward-Akhurst (Para Equestrian) and Rafael Rhys Pollitt (Fencing). Both athletes have had great results that need to be celebrated! 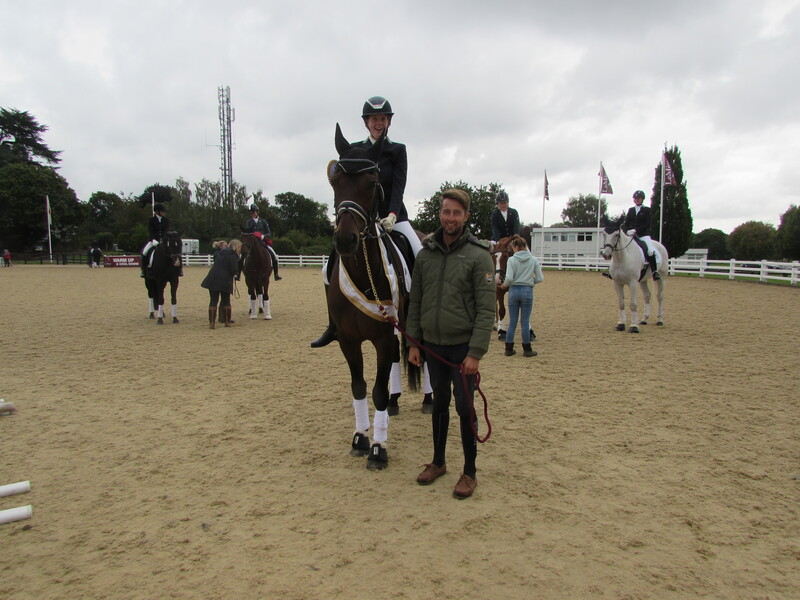 Mari became the National Para Dressage Champion, and she was rightly over the moon with the result. Two judges gave Mari and her horse Sky a score of over 72% which resulted in Mari becoming Grade 1 National Champion. You can read more on Mari’s story here. Rafael Rhys Pollitt also had a successful September winning a competition which has confirmed his GB squad place. 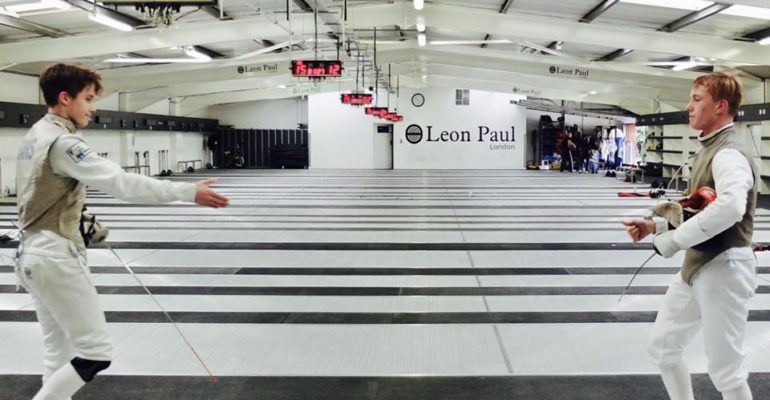 At the beginning of September Rafael placed 9th at The Inaugural Fencers Club London Open 2017, another great result. 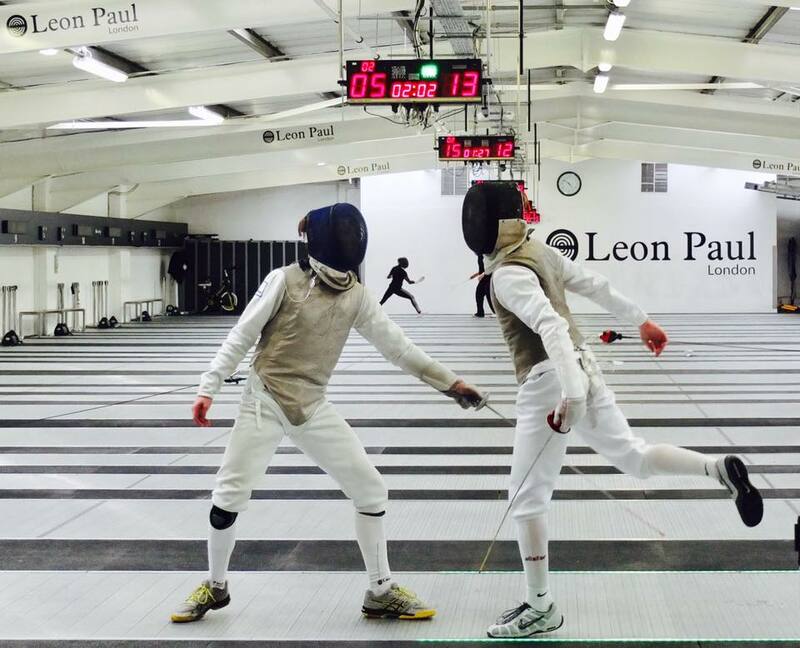 Winning the gold at at the Leon Paul Cadet BRC cemented Rafael’s place in the GB squad and we can’t wait to see his successes in the future! Congratulations to both Mari and Rafael for their results and for being the GLL Sport Foundation Athletes of the Month!